Cola, Diet Cola, Lemonade, Energy, Tonic, Orange Juice & Cranberry. 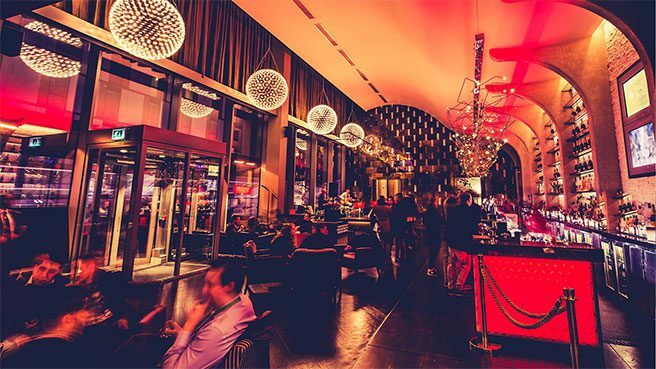 Subject to agreement – we install & maintain all the necessary cellar & dispense equipment required to serve our range of products free of charge. 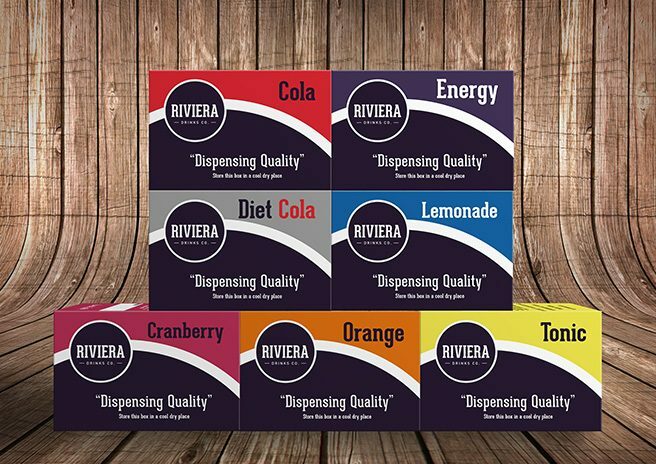 Riviera Drinks have developed a range of great tasting, high quality drinks which are now dispensed in a wide variety of on-premise venues. Use our maintenance guide to troubleshoot common issues.